The Adjust-A-Rest air mattresses are equipped with the most advanced wireless, whisper quiet, inflation system and body-hugging vulcanized rubber mattress. Luxuriate in the powerful, quiet quiet performance of this fully adjustable sleep system. 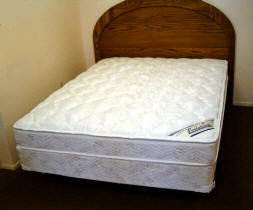 The Adjust-A-Rest Plush has all the features you want in an air bed at a price you can afford. The Adjust-A-Rest Plush features a vulcanized rubber mattress with a whisper-quiet solid-state air pump and remote control. 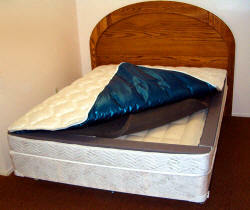 Need a Replacement Air Pump for your Air Bed? Click Here!